Seriously, we don’t need studies to tell us the world out there is loaded with germs and bacteria. We already know that. Neither do we need researchers to tell us that a hotel room’s bed is a hot bed for germs. We are aware that the bed is the microscopic nasties’ dance floor, playground, and restaurant. And they are there without paying hundreds a day. 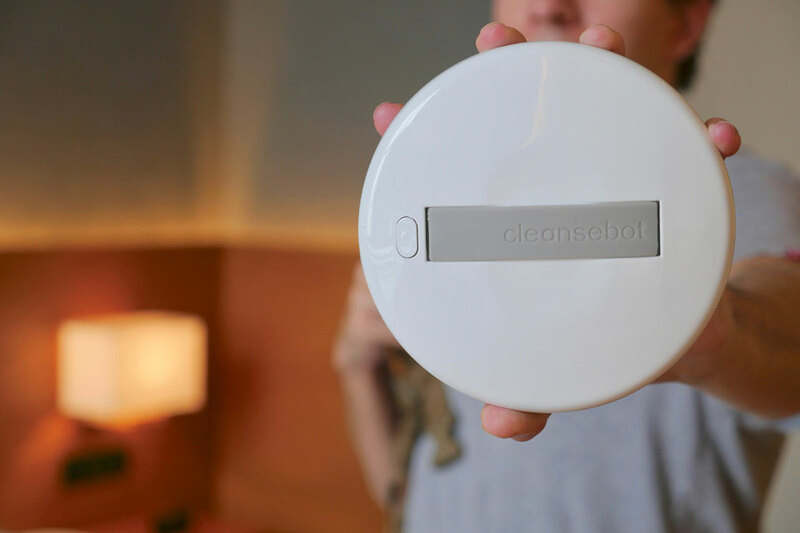 I am not overly concerned about something which I have no control over, but if you are paranoia about germs on hotel beds, or any temporary accommodation for that matter, the CleanseBot is here to save your day. CleanseBot is a pocket-sized bacteria killing robot. 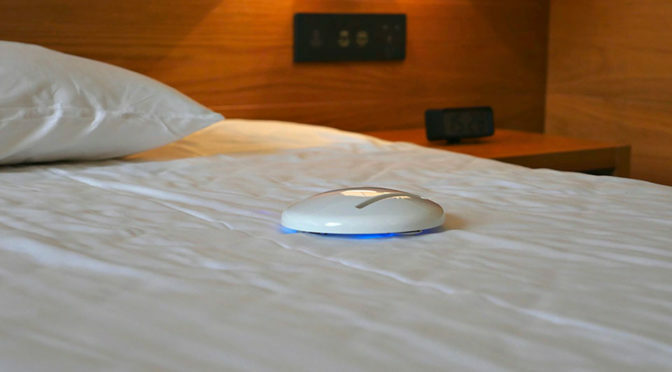 It is designed to autonomously roam a hotel bed, sanitizing and disinfecting the bed’s surface. Basically, it is the Roomba of the bed, but instead of sucking up dirt, it goes around zapping nasty germs and bacteria with UV-C. CleanseBot claimed that it is capable of ridding 99.99 percent of E.coli. 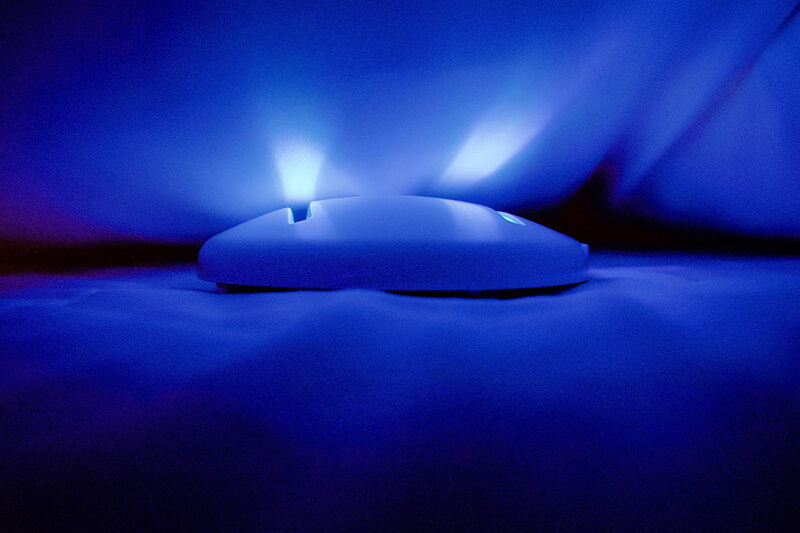 CleanseBot is equipped with four UV-C lights (2 top, 2 bottom) for taking out microscopic nasties while artificial intelligence, 18 sensors and patent-pending wheels enables it to roam around the bed with ease – however undulating the bed might be and even under the blanket (hence, the top UV-C lights). 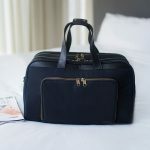 It is compact too, measuring 130 mm across, 30 mm thick and weighs just 220g, making it easy to bring with you when you travel. It has three modes of operations: under blanket mode, handheld mode, and powerbank mode. 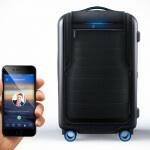 The latter allows CleanseBot to share its 3,700 mAh battery with your smartphone if the need arises. 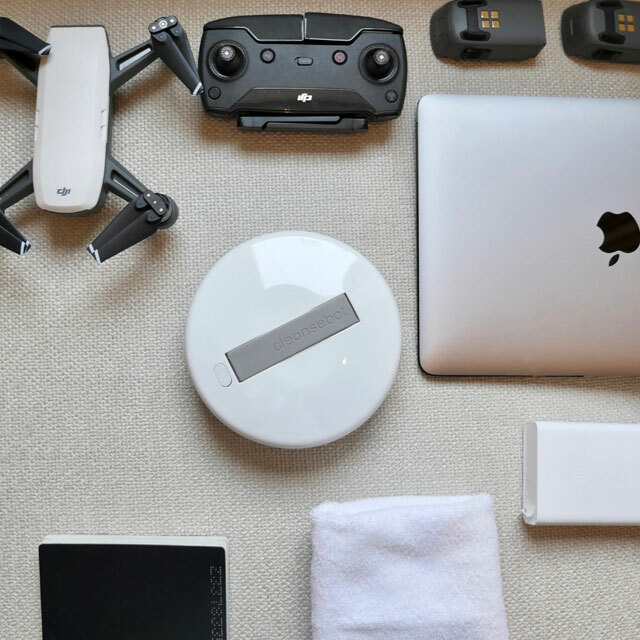 If not, the battery is good for 3 hours of run time per four hours charge time. 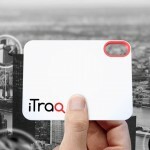 The coolest part is perhaps the fact that it does the cleansing on its on while you go about your business. Just set it on the bed and CleanseBot will take the next 30-60 minutes running across the bed to terminate any germ and bacteria. 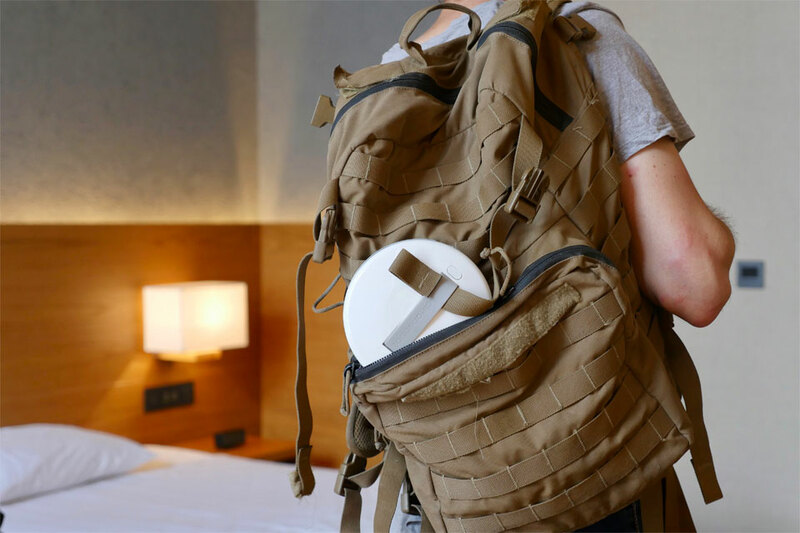 CleanseBot Pocket-sized Bacteria Killing Robot was killing it when it went on Kickstarter, rolling over $1 million in funding from more than 10K backers. 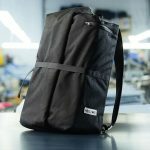 If you have missed it, fret not because, the company is continuing to take in pre-order on Indiegogo where you can secure a unit for 61 percent off the retail price, at $99 a pop. But you do have to hurry because, already 1960+ units of the 2,500 units have been spoken for. If that runs out, you are looking at $129. Still, that’s 50 percent discount off the eventual $259 retail price. If all goes as planned, backers should be seeing this germ-busting little guy sometime in March/April 2019. Keep going for the pitch video to learn more.